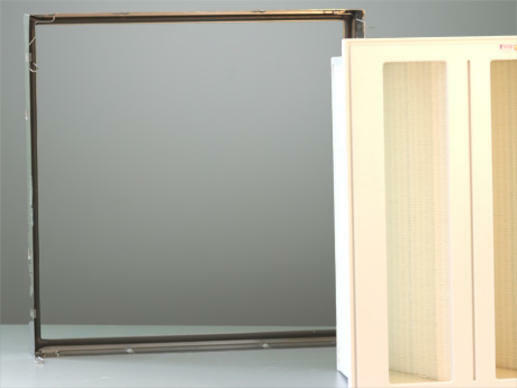 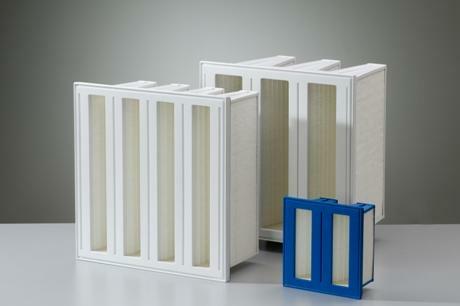 For safe filtration in explosion-protected zones. 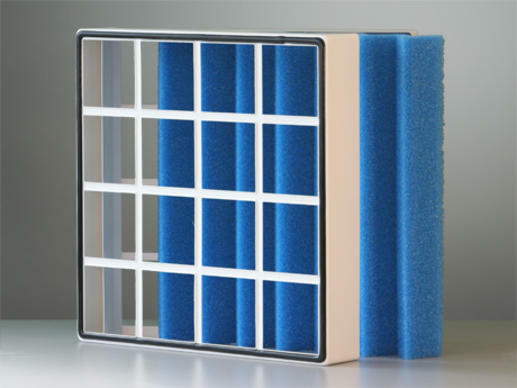 Maximum media area with space-saving design, provide longer service life and consistently low pressure drop. 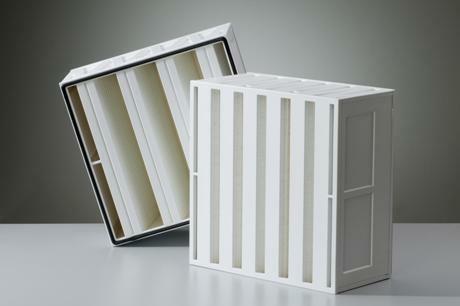 The classic solution - with time-proven minipleat technology! 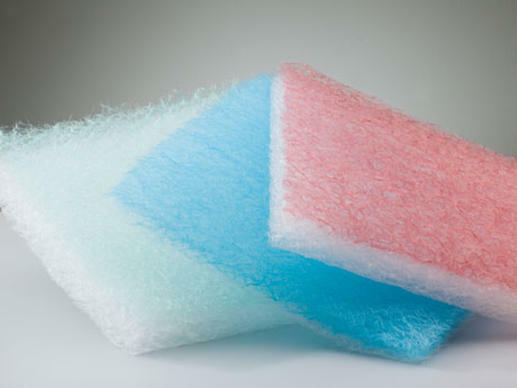 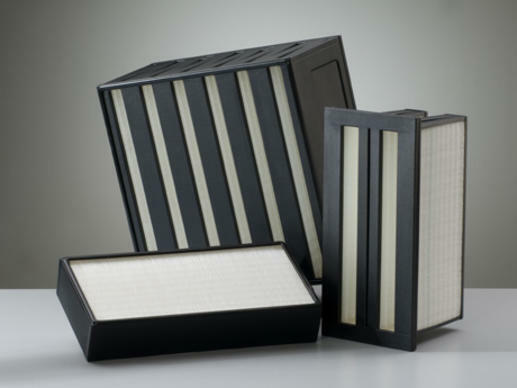 The compact filter upgrade! 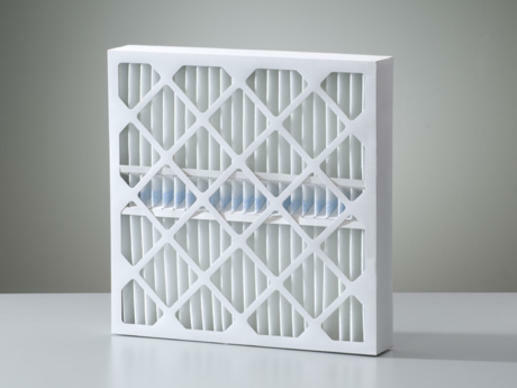 Reduces pressure drop by over 10%! 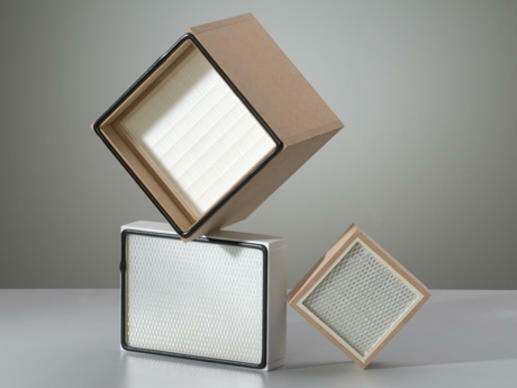 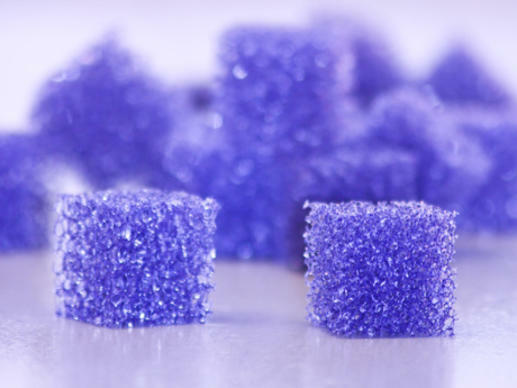 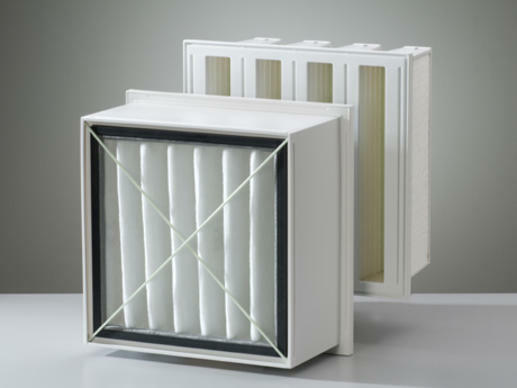 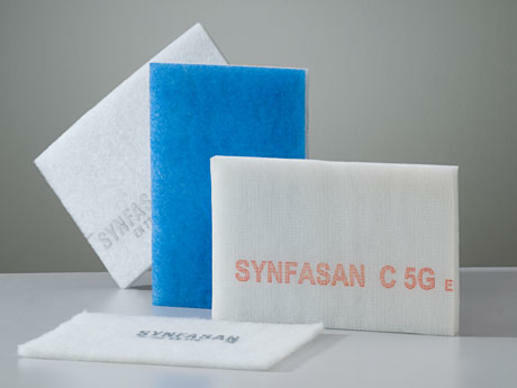 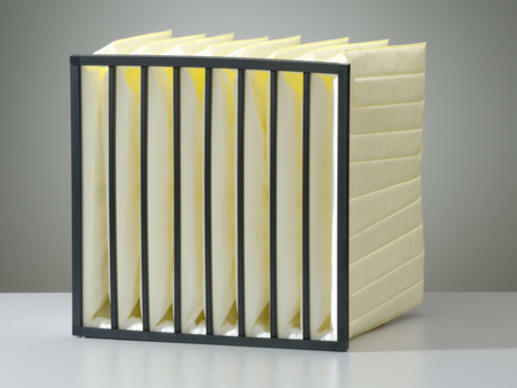 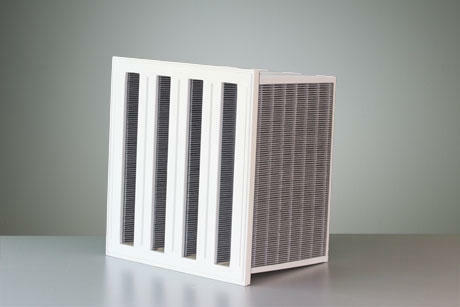 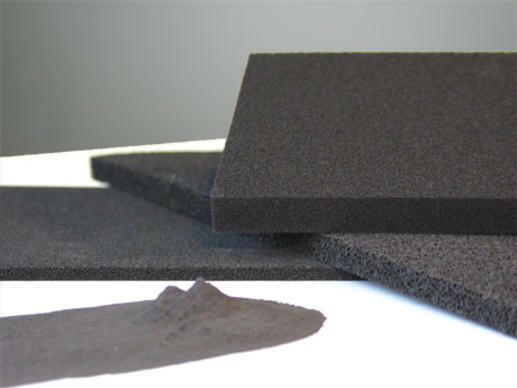 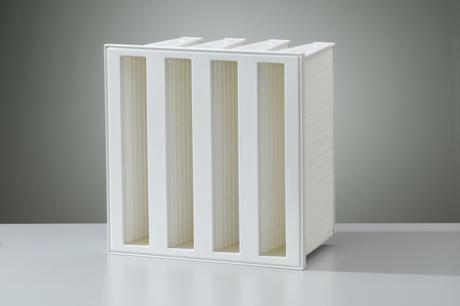 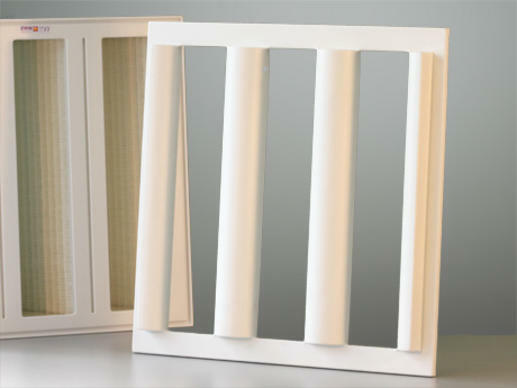 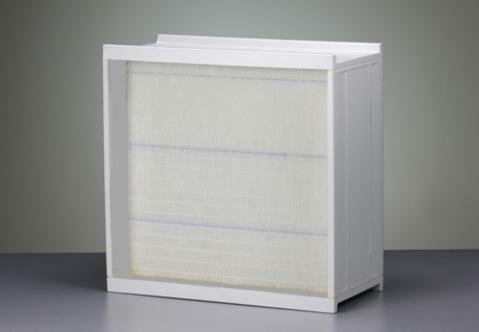 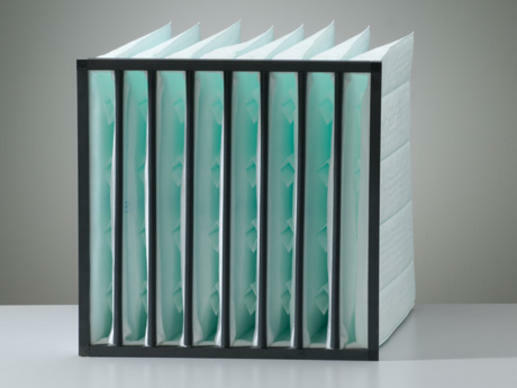 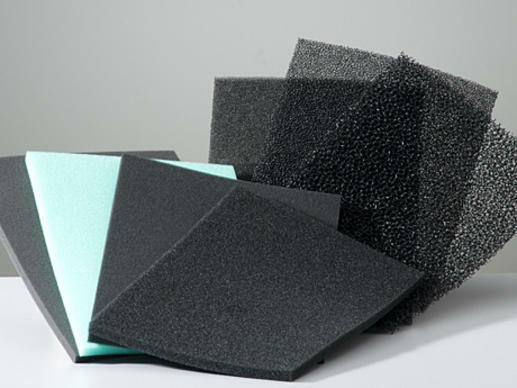 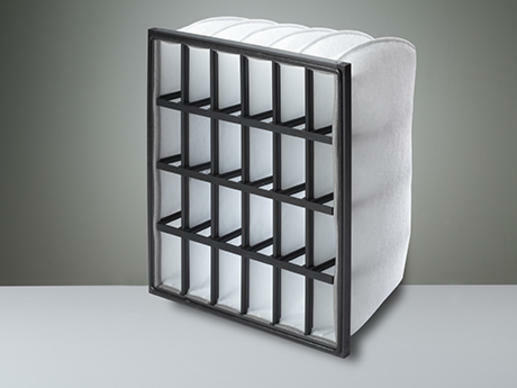 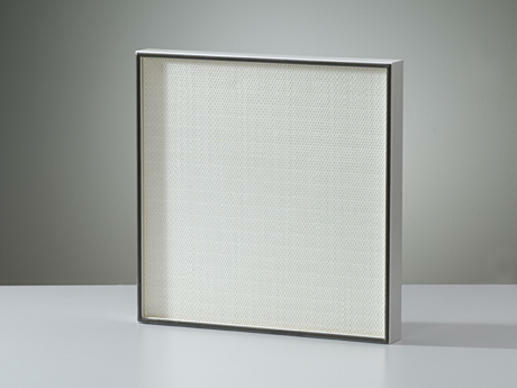 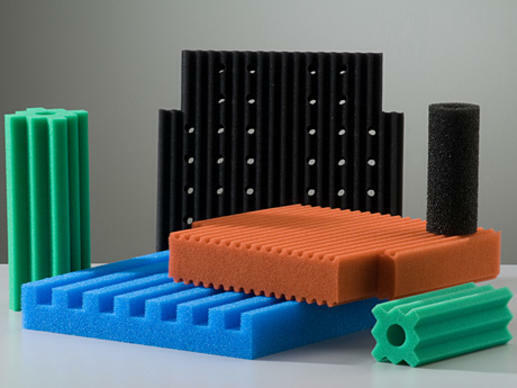 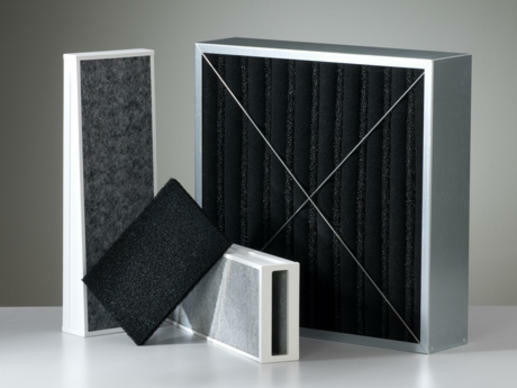 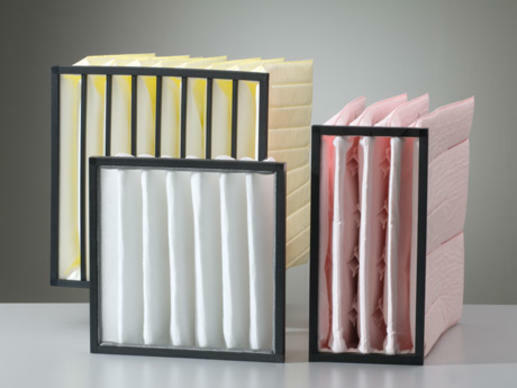 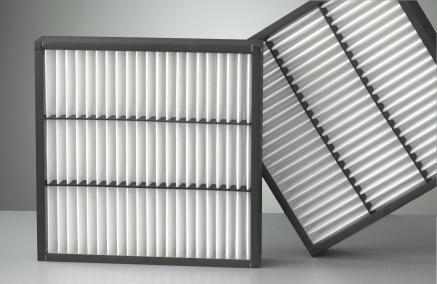 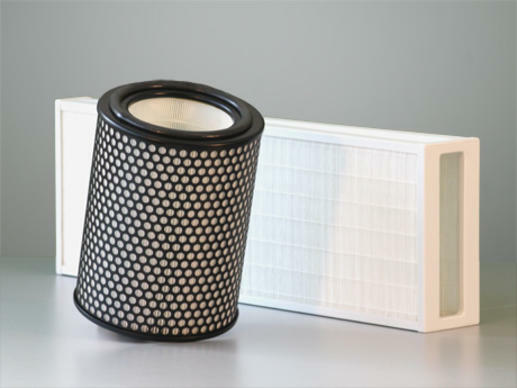 Provide highly effective protection for downstream filters – with space-saving design!